Christina Newland: Writing on film & Culture: Little White Lies: Have Film Audiences Fallen Out of Love with the Western? 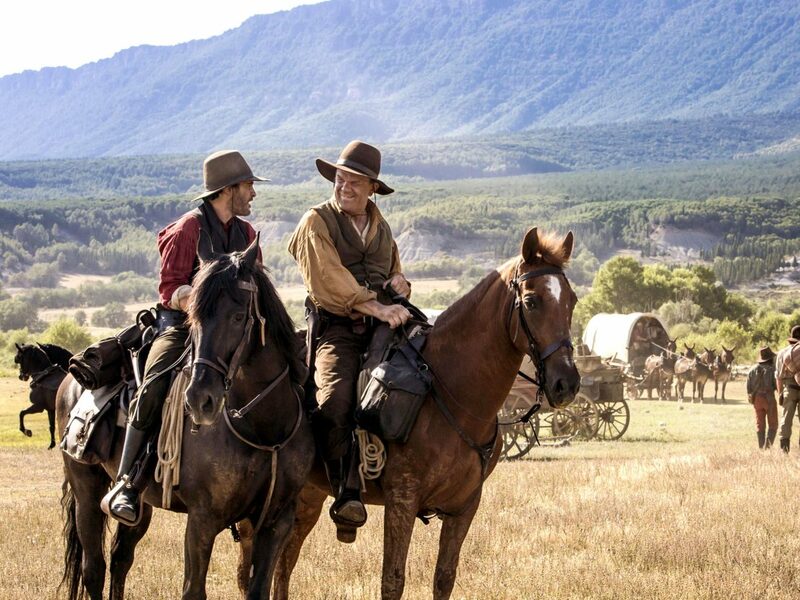 Jacques Audiard's great western The Sisters Brothers is out in UK cinemas today. Unfortunately, when it came out in the US, it flopped at the box office. I wrote a bit about why contemporary westerns don't tend to do very well commercially anymore over at Little White Lies online.